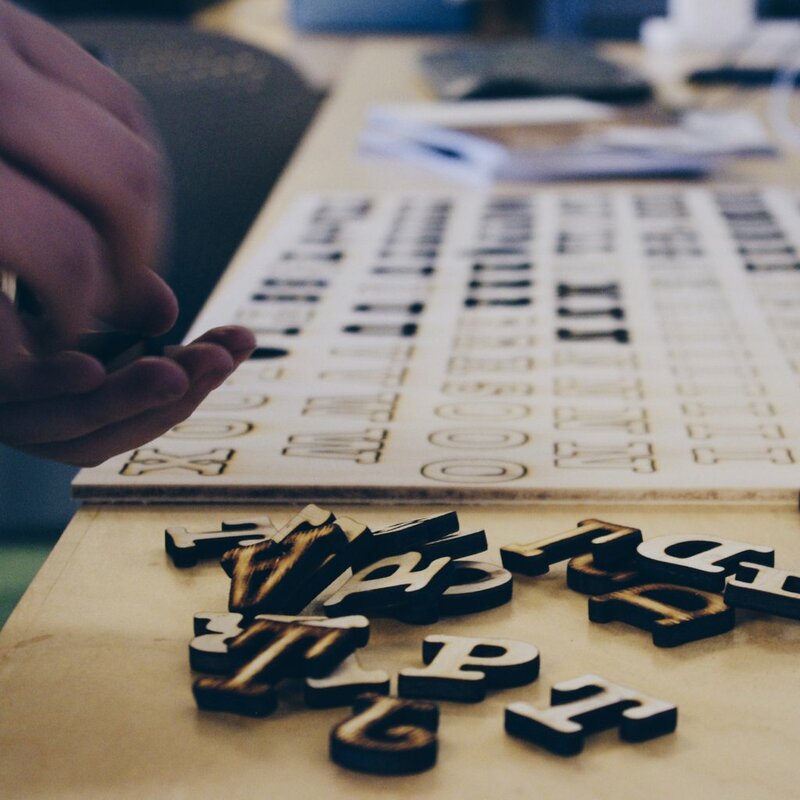 Learn how to use the laser cutter to cut or etch wood, plastics, papers or textiles AND learn how to use the vinyl cutter to make stickers, signs, and more! This class will cover the basics of using the laser and vinyl cutter safely, techniques for working with different materials, and software tools for preparing work for the cutters. After taking the workshop, you will have a solid understanding of what the machine can do and how to design a project and will be certified to use the Labs’ laser cutter and vinyl cutter.